So a rare good news for the startups of the real estate startups and the startups providing smart city solutions. Lodha Group Pvt. 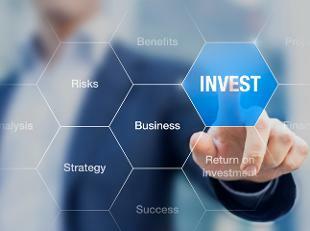 Ltd. , one of the leading real estate developers with presence in India and the United Kingdom, has launched its first investment fund for the realty and smart city solutions provider and startups.The initial investment amount is Rs 50 crore which the company will be investing through angel funding and venture capital and also providing business opportunities,industry contacts and the required mentor support. Real estate sector is one of the most important contributor in the country's economy and second largest employer after agriculture yet the sector is still disorganized. 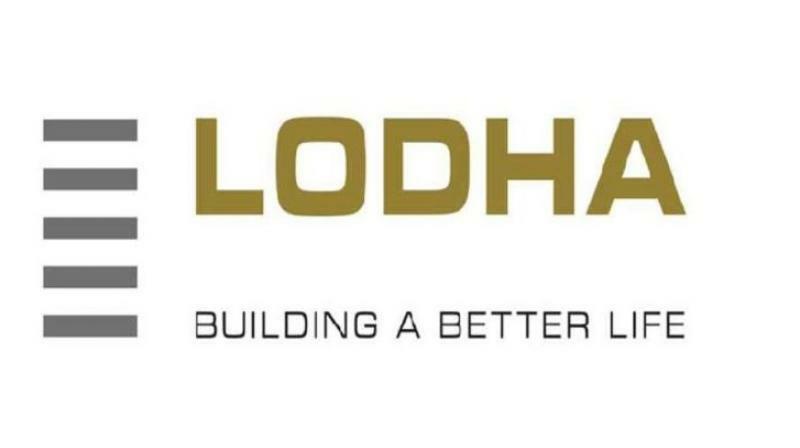 The funds dispensed by the Lodha group will aim at removing the prevailing inefficiencies of the sector by using new technologies and giving the necessary industry and mentor support to the sector's startups. The funds will be invested at all stages of the startup cycle , including early-stage ventures focused on creating value in the real estate and smart city space in India. If talking in the sphere of the companys field i.e. 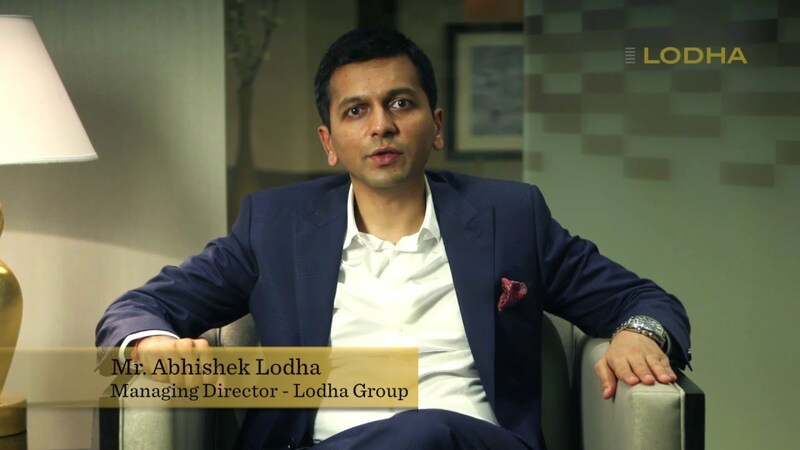 real estate , the company will look at all aspects of the value chain right from digital marketing to analytics and from Customer Relationship Management (CRM) to smart city services.Launching the start-up fund, Abhishek Lodha, Managing Director, Lodha Group said: “Our fund’s philosophy is in line with Prime Minister Narendra Modi’s three core campaigns — Start-up India, Housing for All and Demonetisation. Real estate sector is unarguably an important sector for India’s economy, being the second-largest employer in the country after agriculture. Our fund will address the prevailing inefficiencies in the sector with the use of technology and smart solutions''. The company has been working in a focussed manner to make thing happen and establishing this platform. Two three business ideas have already been funded by the maiden investment fund of the company and the first round of investment will be completed in March 2017.